Dubai is a fascinating city to visit which is rich in culture and very popular among the tourists. According to the survey done Dubai ranks as the 4th top tourist destination place to visit, more than 16.01 million are projected overnight visitors. It is the largest city in UAE and global city of the Middle East. 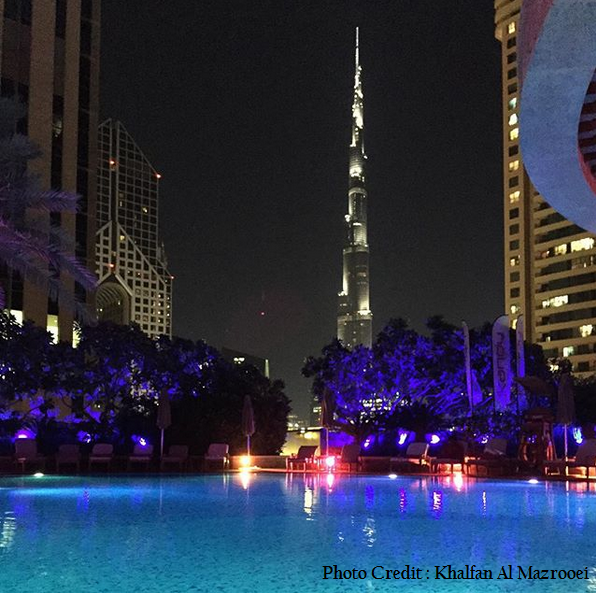 By the Salam standard Dubai recently is named the best destination for Muslim travellers. As soon as you enter Dubai you will see the tallest and biggest buildings almost touching the blue vast sky and in the night you will see the entire Dubai glittering with lights. Keeping the rank high Dubai International Airport has always been on number one, as the world’s busiest airport for international travel after seeing the data of some 88.2 million passengers in 2017. It is the hub of Emirates Airways family, you will find various airplanes of Emirates airways flying and landing at every second. Now talking about the culture and tradition of Dubai. It’s the place where diverse cultures meet but it has the Islamic traditions reflecting in an international lifestyle. Though no doubt they respect and follow their Islamic values which are passed to them from their ancestors. 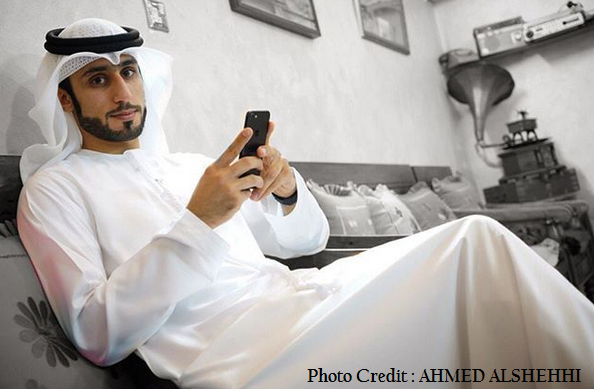 People who are the citizens of Dubai are called “Emirati”. 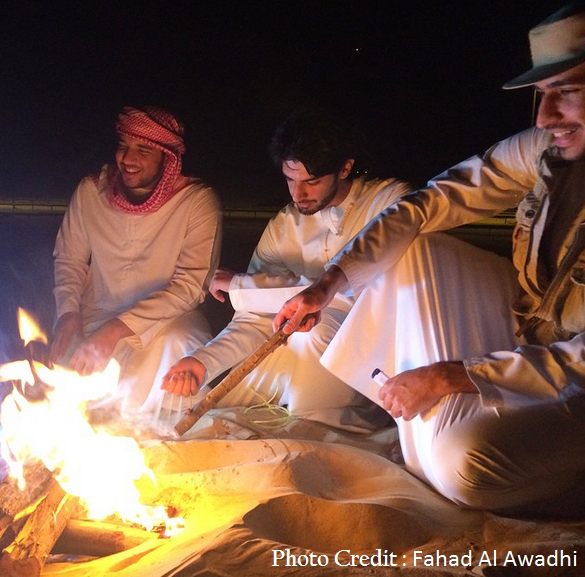 You will find simplicity and decently dressed in their outfits, I like the Emirati attire which is inherited from the Bedouin culture. Garments are designed especially taking into consideration the high temperature , climate and religious beliefs. Men mostly wear white Kandura / Dishdasha with traditional sandals known as Naal. Women wear black Abaya with a hijab which looks extremely beautiful. The two basic languages of communication are Arabic and English. If you don’t know Arabic, it doesn’t matter you can speak English because many people there understand English and it becomes very easy to travel in Dubai. To know more about Dubai I had a good conversation with the localite of Dubai who is the Emiratis and travellers who have visited Dubai. 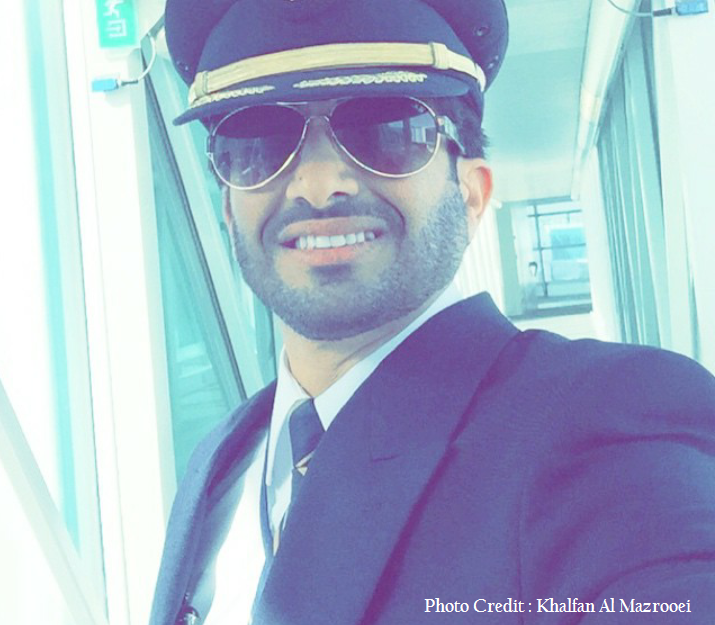 Khalfan is an Emirati born and raised in Dubai, for him Dubai is a city of magical wonders. He told that each time you will see a new and unique things in Dubai . May be we talk about food, buildings, malls etc. all are terrific. The happiest moment of life occurs when I saw my Dubai city from the cockpit at 37,000ft. shining and sometimes I feel that my city is saying to me “Welcome Back Home Khalfan”. Talking about the sightseeing of Dubai , the list is huge and endless but some of my favourite places to visit are – Burj Al Arab , world’s tallest tower building – Burj Khalifa, Dubai Skydiving , Dubai Mall , Emirates Mall , City Walk, Jumeirah Beach , Dubai Desert Safari etc. 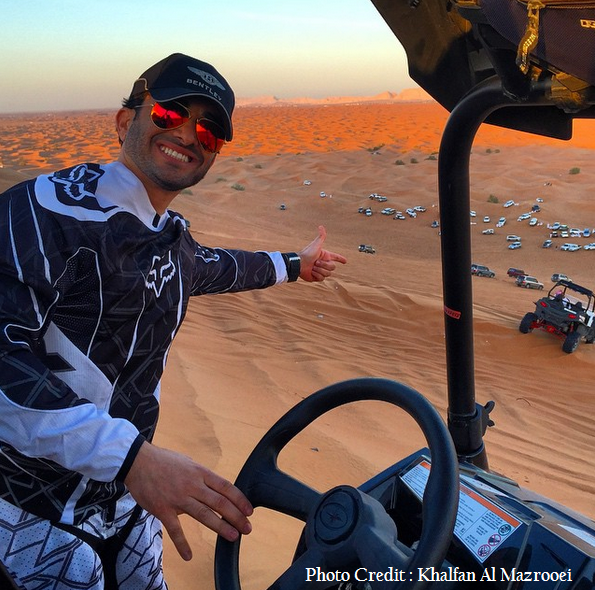 A high technological world Dubai is surrounded with desert and I love to spend time in between the sand dunes, mountain biking, desert quad biking, training my falcon, desert camping etc. While watching the sunset in the mountains of the desert ,connects me with nature and it gives me peace in mind and immense happiness in my heart. The cuisine of Dubai is fantastic, whenever I get a little free time I do visit different restaurants with my friends to have food and believe me each time I find a new special and delectable dish on my table. 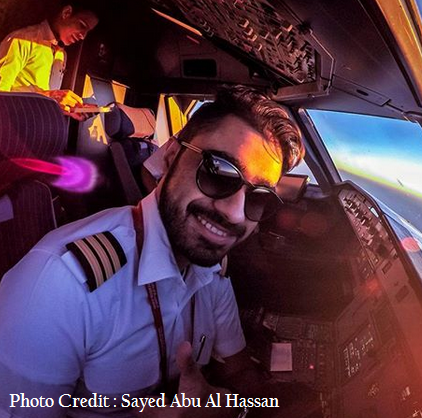 Sayed Abu Al Hassan is a born citizen of Dubai, professionally he is a pilot. Sharing his views on his home city he said Dubai is not just a city, it’s a culture where he belongs to. He had seen continuous progress since he was a child , it became a sweet memory in his mind. For him It is a Mini World where you get what you desire, everything from doing shopping to have a dinner with family at any restaurant all are top rated and you will find many different countries products ,which are famous. 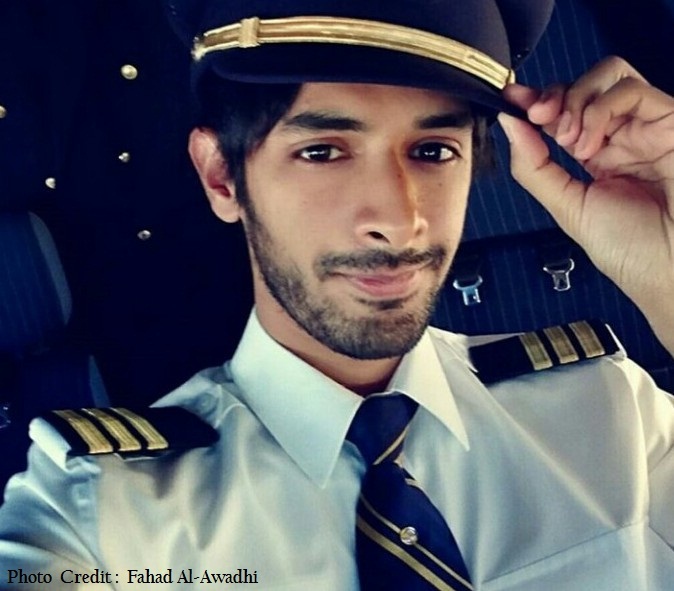 Fahad Al Awadhi is an Emirati and belongs to Dubai city his thoughts for Dubai , is a city that doesn’t stop , it keep on moving , growing , is safe and clean. Everything is at it’s best , he suggests that if you are visiting first time than visit the tallest building in the world Burj Khalifa , ski slope in Mall of Emirates , have a drive through Jumeirah up to Marina, there are lots of lively restaurants with food par excellence, have a tour in Dubai creek harbour . 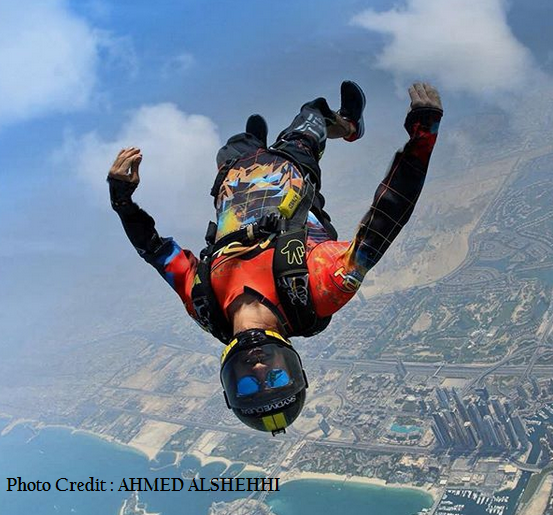 Ahmed Al Shehhi a skydiver from Dubai. 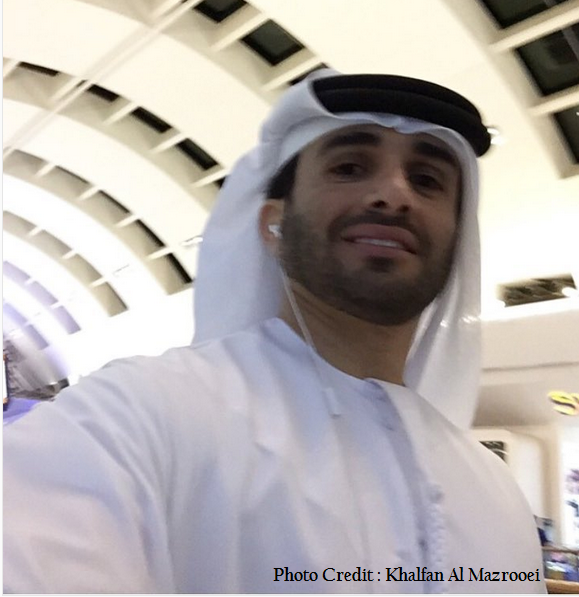 He is a 29 year old Emirati, he shared his thoughts about Dubai’s adventures sport skydiving .Dubai skydiving is one of the famous activity which is liked by the tourists and local citizens of Dubai. People love to fly freely above the desert and capture the world’s best view over the Dubai Palm Island. When I see the happiness on their faces and the excitement to see my city, than I feel blessed that I am a part of such a wonderful place Dubai . 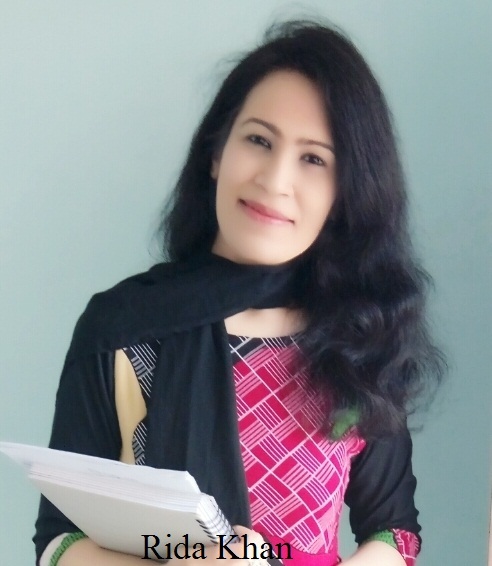 People from different countries come and see the beautiful places in Dubai but it’s a blessings that whenever I want I can fly in the sky and enjoy the landmarks of Dubai like Palm Island , Burj Al Arab etc. and believe me it looks amazing. 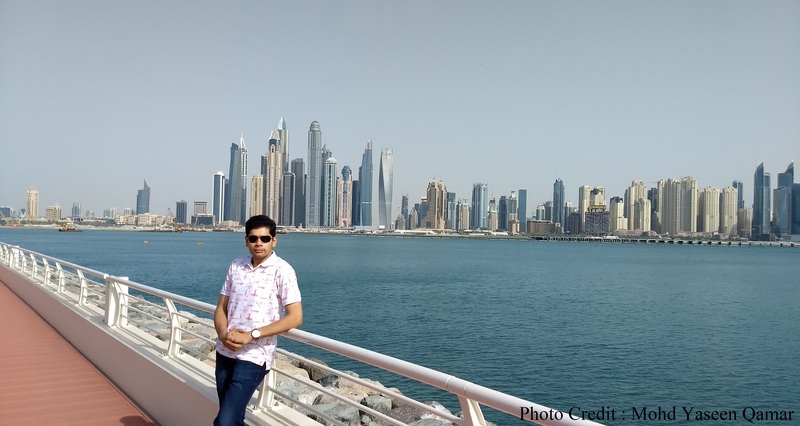 A young Indian traveller who has visited Dubai recently , said that Dubai is a place which is made by the human hard work and their intelligence . It’s the city full of attractive sightseeing and delicious cuisines. You will find a tradition in everything from food to clothes to malls etc. He had a stay at a 4 star hotel Grand Excelsior Hotel Bur Dubai which was excellent in their hospitality and service. 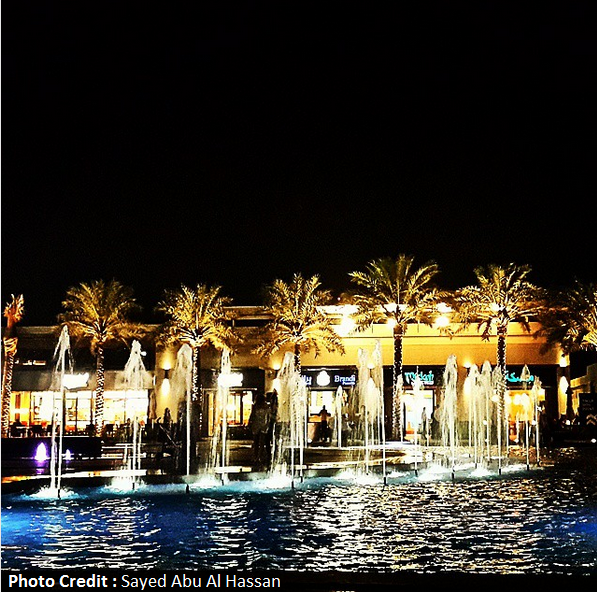 Malls in Dubai have their own charm. You will find so many malls like Mall Of Emirates, Dubai Mall, Diera Mall etc. all are unique and different from each other. They display top class brands so we can easily trust on the quality of product. Purity of Gold if you want to see than have a visit to Gold Souk market which are full of gold jewellery and accessories. The street in souk market is full of herbs, spices of Dubai. 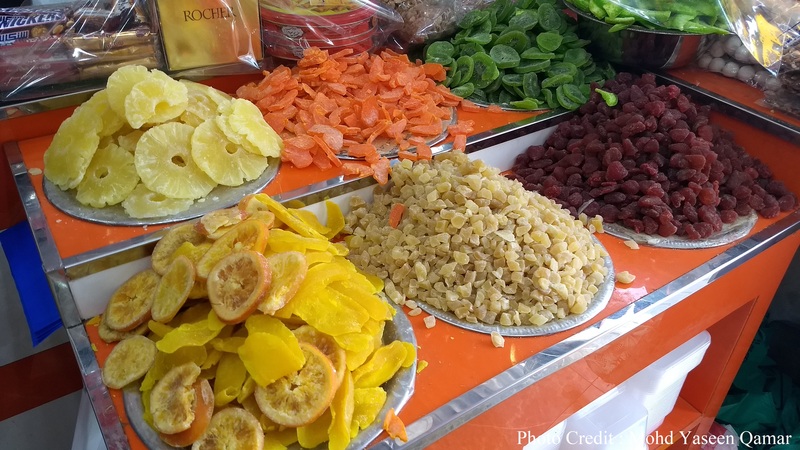 I had a chance to visit some coffee, chocolate shops there and the shopkeepers were so friendly in nature that they warmly welcomed us as their guests. They do bargain also in prices but not let their customers go empty handed, they try their best that customers purchase their products. At last I will say Dubai is the best traveling place to visit. It’s a place where a traveller will not feel bored , Instead you must make a long traveling schedule to go and have sight-seeing in Dubai because Dubai is full of high tech wonders. Visit Dubai & Enjoy your Traveling Life.